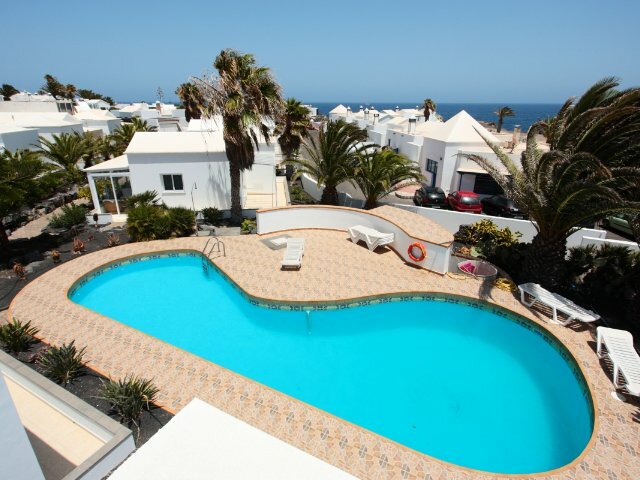 Casita Luz: Villa, ground floor, with 2 bedrooms, approx. living space 55 m2, terrace, suitable for up to 4 persons. Specialties: New apartment complex with swimming pool. Internet access via WLAN on request Price: from 79,00 eur/day.